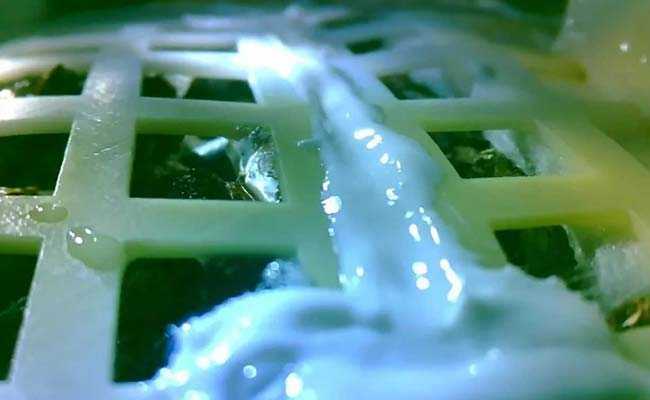 The little sprout has emerged from a lattice-like structure inside a canister since China's moon probe set down on the moon earlier this month. China is conducting a "mini biosphere" experiment on the lunar surface. Images sent back by the probe show a cottonsprout has grown well, but so far none of the other plants has taken, the university said.